May 15, 1967 in Mumbai, Maharastra. She is the only Bollywood female actor to have a star named after her. A star located in the constellation Orion is named after Madhuri. Apart from her, the only other Bollywood actor to have a celestial body named after him/her is superstar ShahRukh Khan. A lunar crater in the moon’s Sea of Tranquillity has been named after SRK. 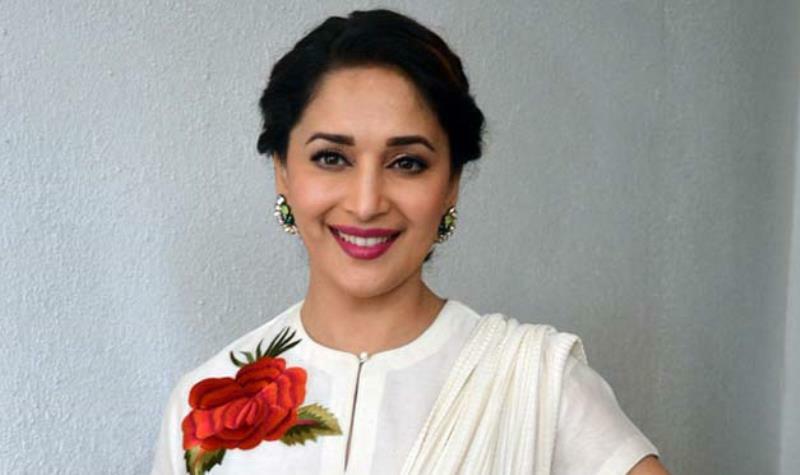 Madhuri, a trained Kathak dancer, had enrolled for a course in microbiology in Mumbai’s Parle College when she signed up for her first movie, Abodh. It did not do well and it was Tezaab which made her a star overnight. Anil Kapoor was fresh from his super hit Mr India, and he and Madhuri combined to make Tezaab the biggest hit of 1988. 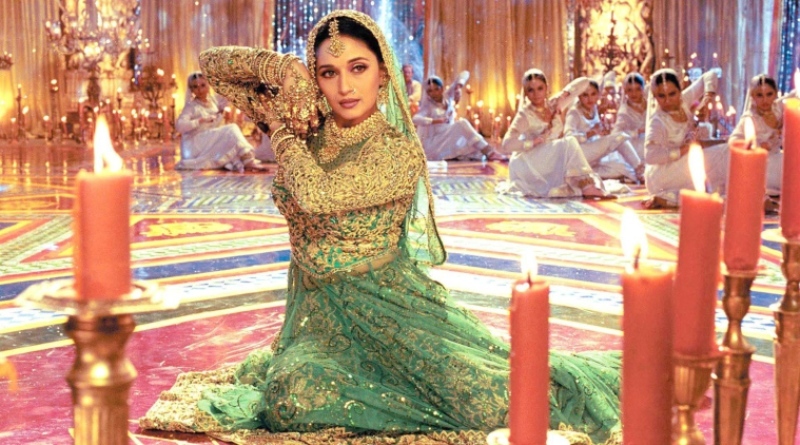 The song “Ek do teen…” became a blockbuster and apart from getting Alka Yagnik the best singer award established Madhuri as a terrific dancer. Some of the major awards which the actress received are Padma Shri, Raj Kapoor Special Contribution Award, best actor award four times (Dil, Beta, Hum Aapke hai Kaun and Dil to Paagal Hai), best supporting actor (Devdas), Filmfare Special Award (for overall contribution). Currently, Madhuri has successfully reinvented herself and wears many hats. She is a successful celebrity judge, she is involved in charitable activities and works for child and women’s rights. She works for conservation of Asian Elephants and other endangered species. She has been named UNICEF Goodwill Ambassador.